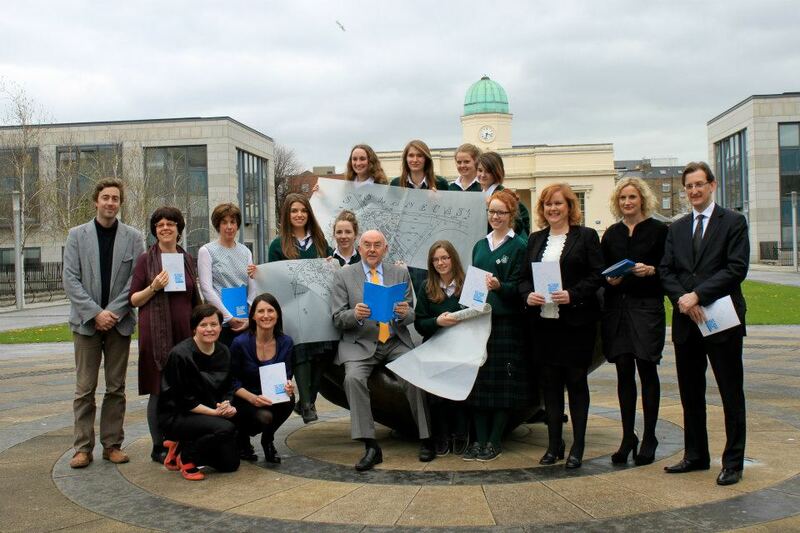 The Architects in Schools Initiative was launched today 24 April 2013 by Minister for Education and Skills Mr Ruairi Quinn TD. 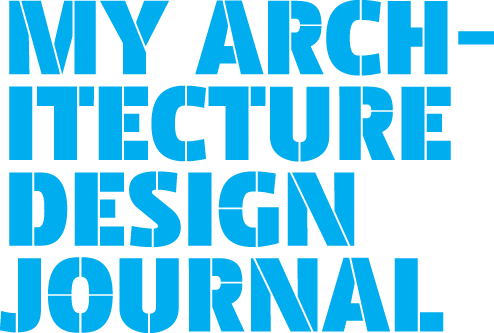 The Architects in Schools Initiative is a two-year programme for 25 schools across Ireland, providing Transition Year students with first-hand experience of the design process. The Initiative is funded by The Arts Council, Government Policy on Architecture 2009-2015 and The Department of Education and Skills.